Team India is considered as one of the favorites to win the showpiece event. 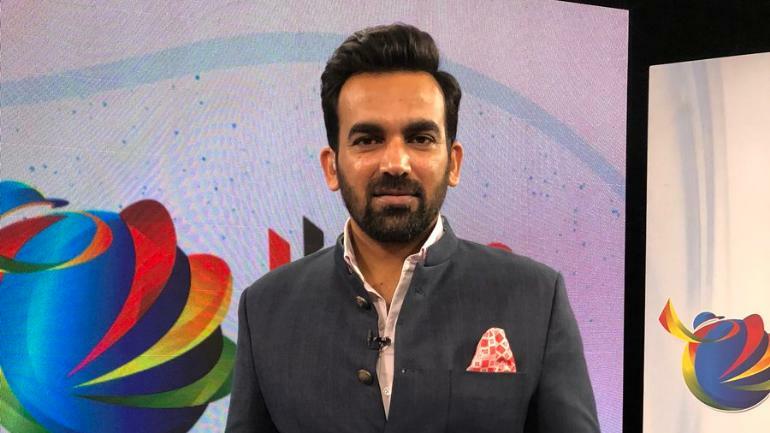 With four months to go for the ICC Cricket World Cup 2019, former India pacer Zaheer Khan has selected his Team India squad for the showpiece event, scheduled to be held in England and Wales. The World Cup starts on May 30 with South Africa taking on hosts England, while the two-time World champions India begin their campaign on June 5 against the Proteas at Southampton. Zaheer, who played an instrumental in India’s second World Cup triumph in 2011 at home, revealed his squad in a video posted by Cricbuzz on Twitter. In the 15-man squad, Khan picked the dynamic duo Rohit Sharma and Shikhar Dhawan as his openers with skipper Virat Kohli coming in at the crucial No. 3 slot. The former left-armer opted to go with the veteran MS Dhoni at No. 4 while his choice for the No.5 spot was either Ambati Rayudu or Dinesh Karthik. 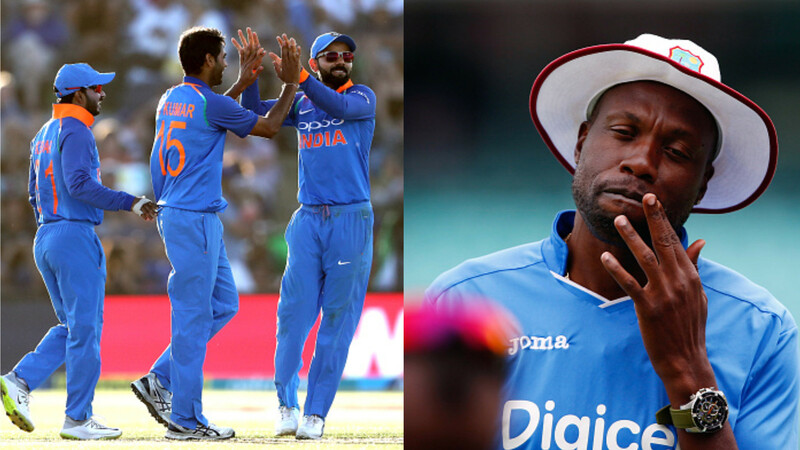 Zaheer backed Kedar Jadhav to do the job the in the lower middle-order, with Hardik Pandya being the only fast bowling all-rounder in the squad. Kuldeep Yadav and Yuzvendra Chahal are the two leading spinners in the squad with Ravindra Jadeja being the backup spinner. As expected, Zak picked Bhuvneshwar Kumar, Jasprit Bumrah and Mohammad Shami as his three main pacers. Interestingly, Zaheer Khan went with rookie Rishabh Pant, who was left-out from India’s recently held ODI series Down Under and the ongoing series in New Zealand. For the final spot, Khan selected the out of form KL Rahul and the fourth seamer. 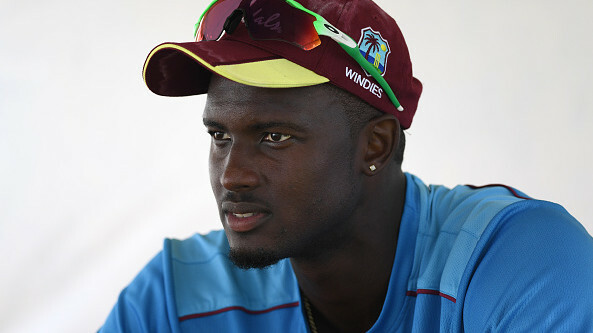 His choices are based on the elite performances displayed by cricketers in the 50-over format in recent times. Some of his picks may surprise you, but Zaheer has given justification and reasoning for all the selection. A World Cup Winner, a true champion, @ImZaheer picks his #MyWCSquad for India. Does your squad look the same?